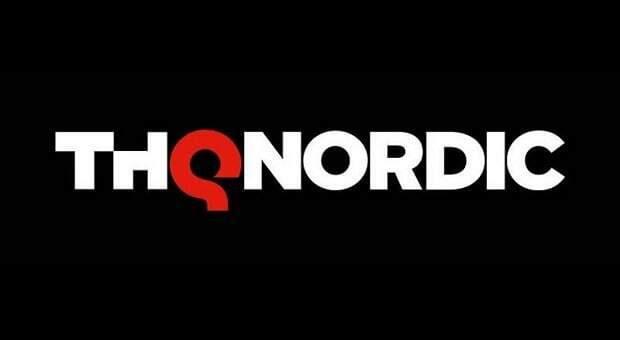 Just recently THQ Nordic took to its official Twitter account and revealed that it has acquired all the legal rights for Kingdoms of Amalur. 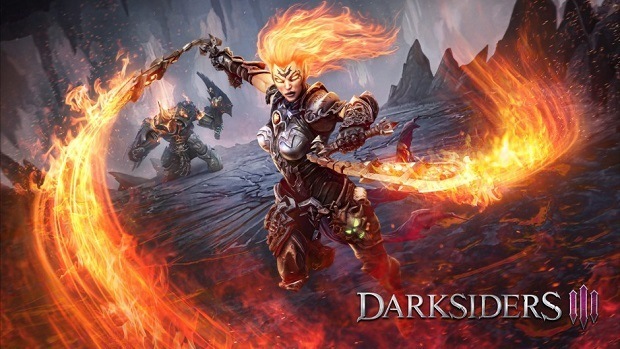 In the post made they added that the studio is very happy to announce that the acquisition of Kingdoms of Amalur IP among many other assets from 38 Studio. 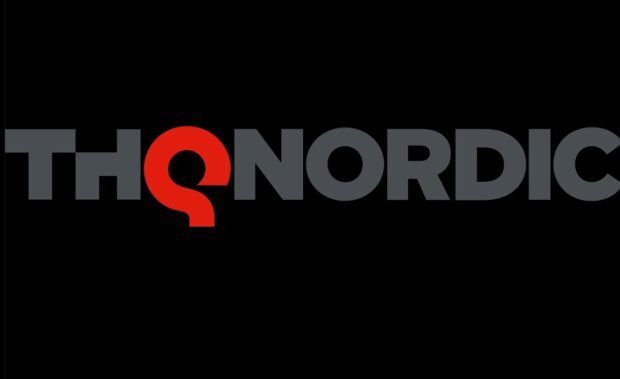 With that being said, THQ Nordic is a video game publisher that probably does not require an extensive introduction. For those familiar with the work of this studio would already know about the amazing games it has delivered to the audience. THQ Nordic is mostly recognized from the Darksiders series, however, their most anticipated work Metro Exodus is something that every gamer would be accustomed to. Talking about Metro Exodus, fans have been not too happy lately regarding it, due to the delay confirmed by THQ Nordic. Be that as it may, as you may know, that Kingdoms of Amalur is a 2012 action role-playing video game and to be honest this news of the acquisition, should not come as much of a surprise because ever since Kingdoms of Amalur rolled out, starting back from 2013 it has seen painful days. 38 Studios have been having major issues in keeping the ownership and legal status with this title. Apearenrenly this title has been a cursed one. Starting off back in 2014 it went through some settlement issues, which were allegedly settled at 4.4 million then before that in 2013, its ownership was put on auction as well. So the history of this title has been pretty unstable. 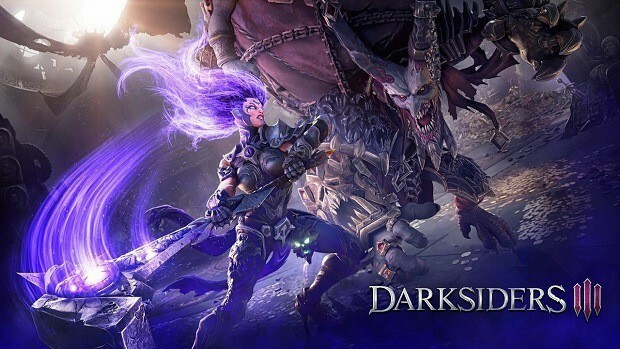 Perhaps now with THQ Nordic taking over, this title may lose the curse and may now see better days. Talking about acquisition and deals, we certainly can not leave behind the recent deal signed by THQ and Microsoft Studio. Which is a new expansion of the relationship that will involve new and better games?